I recently had the pleasure of venturing out all the way to Newport Beach just to attend the Newport Beach Festival. 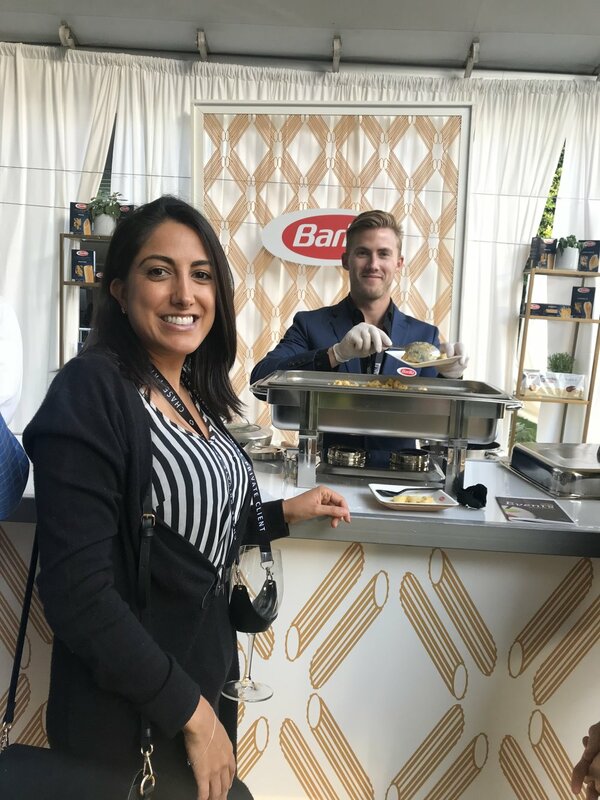 The Pacific Sales Newport Beach Wine & Food Festival presented by Jaguar Land Rover, one of Southern California’s most intimate and highly-acclaimed food and wine events, wrapped its fifth annual extravaganza on Sunday, October 7, 2018. 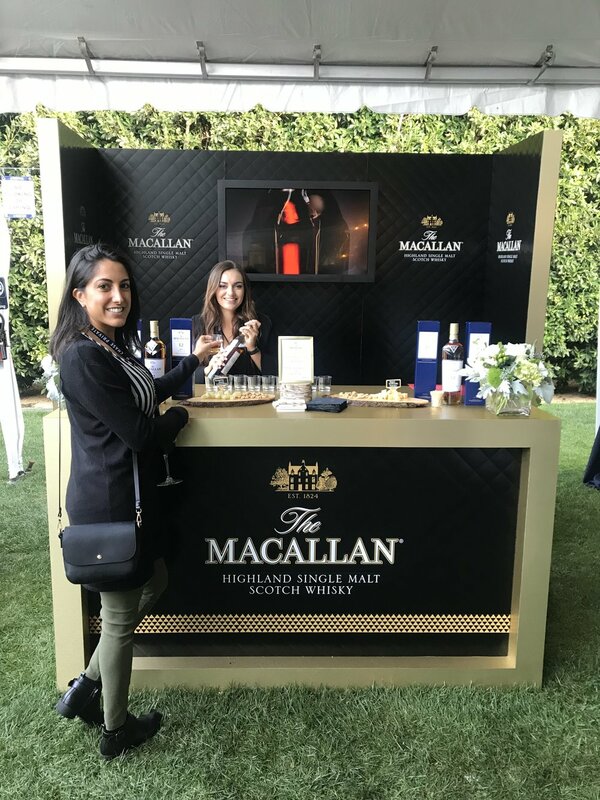 The four-day epicurean event drew over 6,000 guests who enjoyed tastings from over 40 of Southern California’s best restaurants and more than 250 varieties of wine, as well as access to their favorite celebrity chefs. This year’s festival attracted top talent from the culinary world, including Michelin-starred chef Michael Mina, Food Network and Bravo stars Duff Goldman, Richard Blais, and Jet Tila, as well as contestants from Bravo’s Top Chef television series. The chefs hosted lively culinary demonstrations during Saturday and Sunday’s Grand Tasting events, and headlined various VIP events throughout the festival, like the “Fire It Up!” open-flame barbecue event and Celebrity Chef Twilight Cruise, cooking class with Chef Nobu Matsuhisa, the Shaken, Stirred, and Twisted mixology competition, and more. I was in attendance on Saturday, October 6th 2018. There were many plates and drinks that stole my heart like the albacore crudo from Amar Santana’s The Hall, and the lobster ravioli from Fig & Olive. Check out my pictures below for a peak at some of the delicious food and drinks!